This solution may look elegant but is still obtrusive and not particularly accessible. One of the better solutions currently available but could be a lot better! 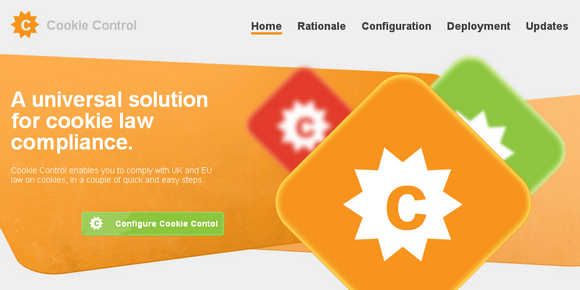 The whole cookie directive is ridiculous… using a sledge hammer to crack a nut IMO. Why not enforce it via browser confirmation and not leave it to web developers to get approval for all non-critical cookies and ruin the end users experience?